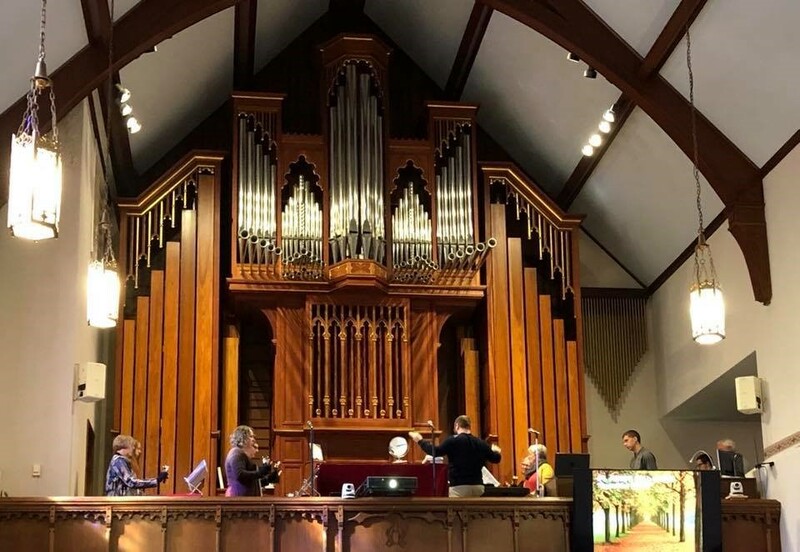 Over the years, St. John's has had a strong music tradition and an appreciation for the importance of music in worship. Listed below are several opportunities to praise God through song. New members are always welcome! St. John's Choir ~ Director - Mike Rathke This choir for high school and adult singers meets from September through May. Rehearsals are held Wednesday evenings at 7:00 pm in the choir room. The choir most often sings during the 8:15 am worship services on the 1st and 3rd Sundays of the month. Please join us! People of Praise ~ Rehearsals are held on Thursday evenings at 5:30 pm in the Sanctuary. The band leads our worship at 10:45 each weekend. If you have a gift for singing or playing an instrument, this might be the group for you. Contact Mike Rathke for more information. Men's Chorus ~ Director - Mike Rathke Our Men's Chorus rehearses on Sunday mornings at 9:30 am in the Choir Room from September through May. This group is small, but has a mighty voice. They share music on the second Sunday of the month at the 8:15 am service. Make a joyful noise! Join the Men's Chorus! 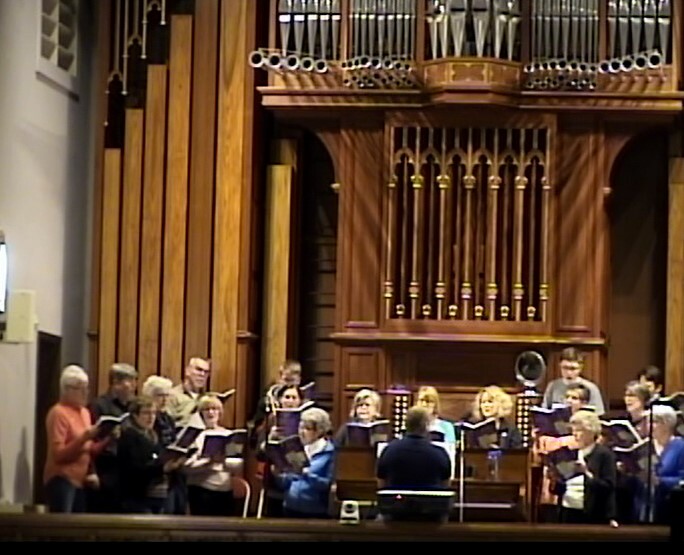 JuBellation ~ Director - Mike Rathke St. John's bell choir rehearses at 6:00pm on Wednesday evenings. They play on a four octave set of handbells and handchimes. The bells ring once a month, typically during 10:45 am worship services. St. John's Brass ~ Brass groups offers music during Festival Days, such as Reformation, Christmas Eve, and Easter. They have also participated during Confirmation Services and 4th of July Parades. Instrumentalists and vocalists are always invited to share special musical offerings during worship! Sunday School Students sing during various worship services throughout the year. Our youngest singers are 3 year old - 2nd grade and our older group includes 2nd - 8th graders. 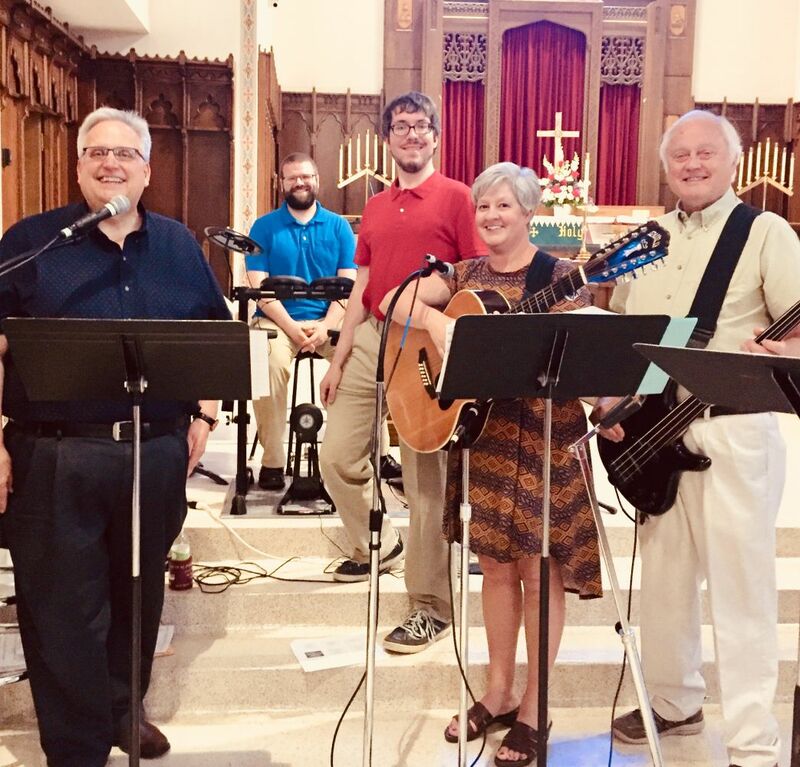 For more information or help finding your place in St. John's Music Ministry, please contact Minister of Music Mike Rathke (mrathke@stjohnslemarsia.org/712-546-8855) or click Contact Us.